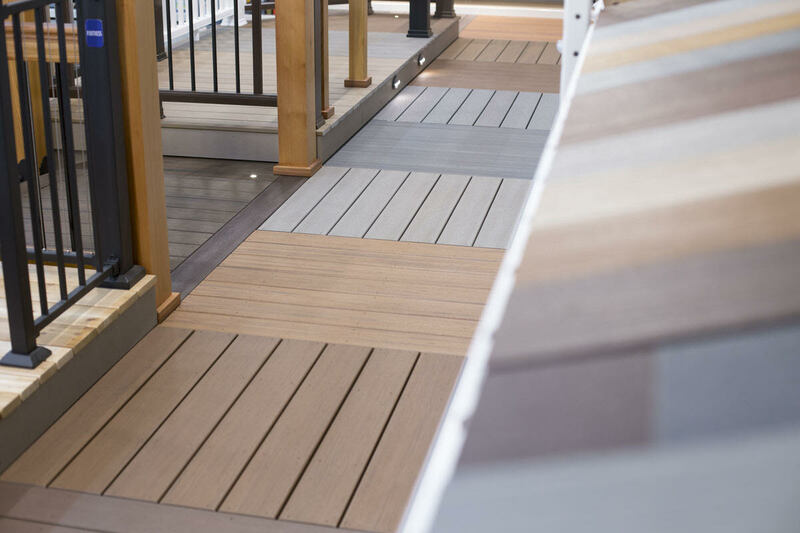 Dunn Lumber partnered with professional deck builder Ron Spillers from West Coast Decks to create a series of videos addressing common decking questions. In this post, Ron talks about the importance of a solid framework when building your deck. Whether you choose to do it yourself or enlist the help of a contractor—here are some tips to help you plan your project. 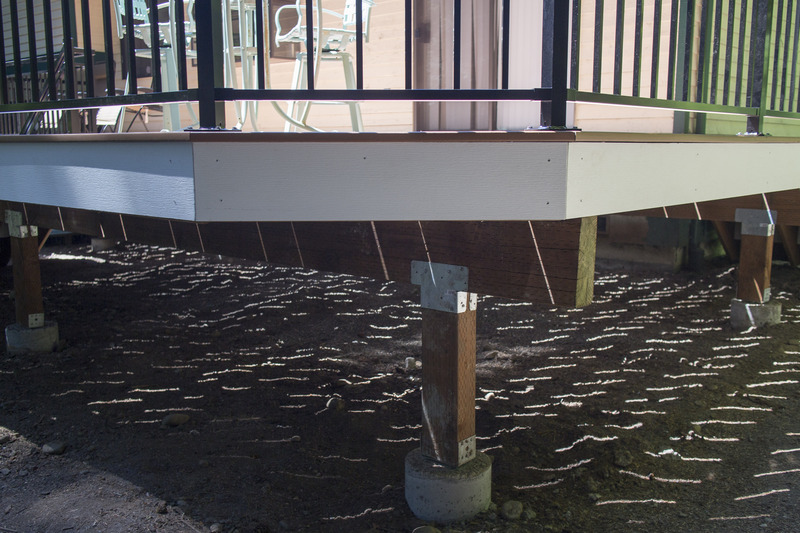 Simple footings such as precast concrete pier blocks are a great solution if you're planning a DIY deck, while most contractors will dig their own footings and pour concrete on-site. If you're DIY-ing your deck, you'll need to create your own span chart. A span chart lets you plan where your footings need to go, how many you'll need, and how to install them. A professional is going to know where those footings need to be and how far apart to place them. The spacing between footings dictates the size of the girder/beam and where the support posts (which hold the girder/beam in place) should be installed. The placement of the girder/beam drives the joist spacing, building upon itself from the bottom up. Whether you build a deck yourself or hire a contractor, be sure to use ground contact pressure-treated lumber for footings and framing. This lumber is guaranteed to last 40 years in the ground against rot, decay, and insect infestation. Remember to coat the end of the board with end-cut solution when you cut the lumber, because the exposed wood is susceptible to damage and decay. For more videos in this decking series with Ron, click here. Comment below if you have any questions, or if you are ready to make an appointment with a Dunn professional, visit our easy-to-use appointment scheduler. Master craftsman Daniel Westbrook offers a quick tip to help you install tight baseboard corner joints with efficiency. Our longtime vendor partner Metrie™ covers the ins and outs of interior finishings, including moulding styles, material comparisons, and what to keep in mind when selecting trim for your home. 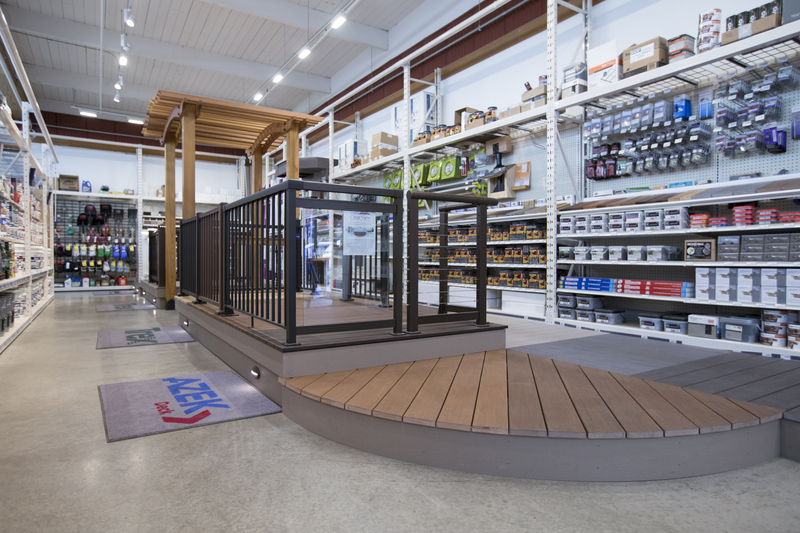 Ron Spillers of West Coast Decks joins the podcast to discuss the best ways to enhance your deck design, the importance of building permits and code compliance, and product options for your deck.